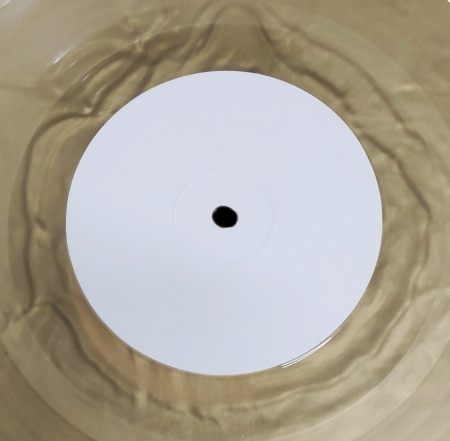 LTD. GOLD-MARBLED 12" VINYL / 500 COPIES PRESSED !!! - Incl. "Golden Finger", "Swaggy In The Baggy", "Swift Jaws" & "TJ's Riddim".